Iceland - it was a big hit on the internet in 2016 so we thought we'd try it out for ourselves. One of us likes it... and the other dislikes it - Can you guess who is who?! We also sent our mate Beckii Lovelock out there to see what she thought. 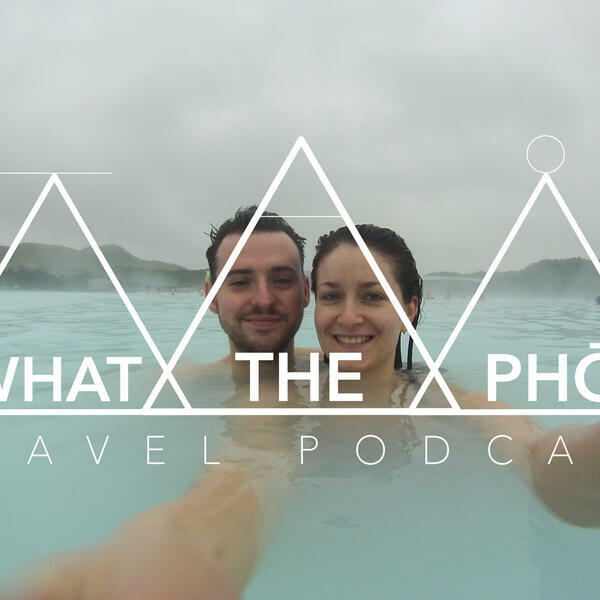 We chat about the Golden Circle, The Blue Lagoon and our walking tour in the capital city - Reykjavik! What's our game this month? Well it's only bloody Geezer or Geyser!! !